treamstar CASE 510 is a professional, multi-camera streaming production studio in one compact and portable package. 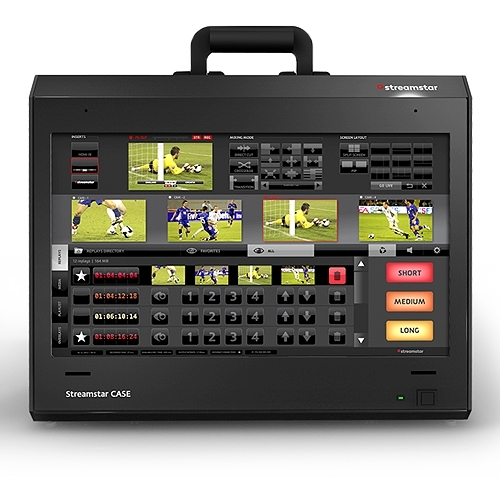 reliability track record make it the market leading portable production system available. The superb graphics capabilities and intuitive, touch screen user interface allow for incredible flexibility, greatest creative freedom and absolute ease of use. 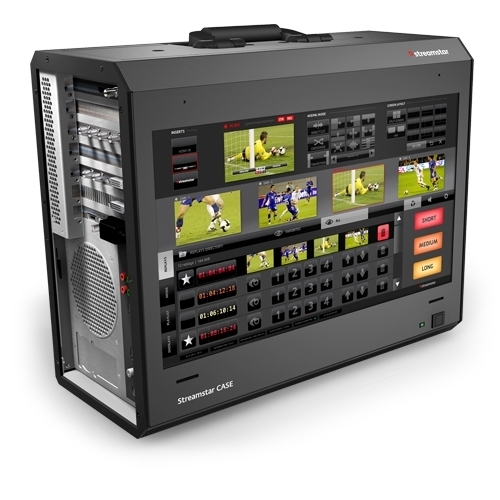 • Instant, unlimited Video clips playback – No transcoding!